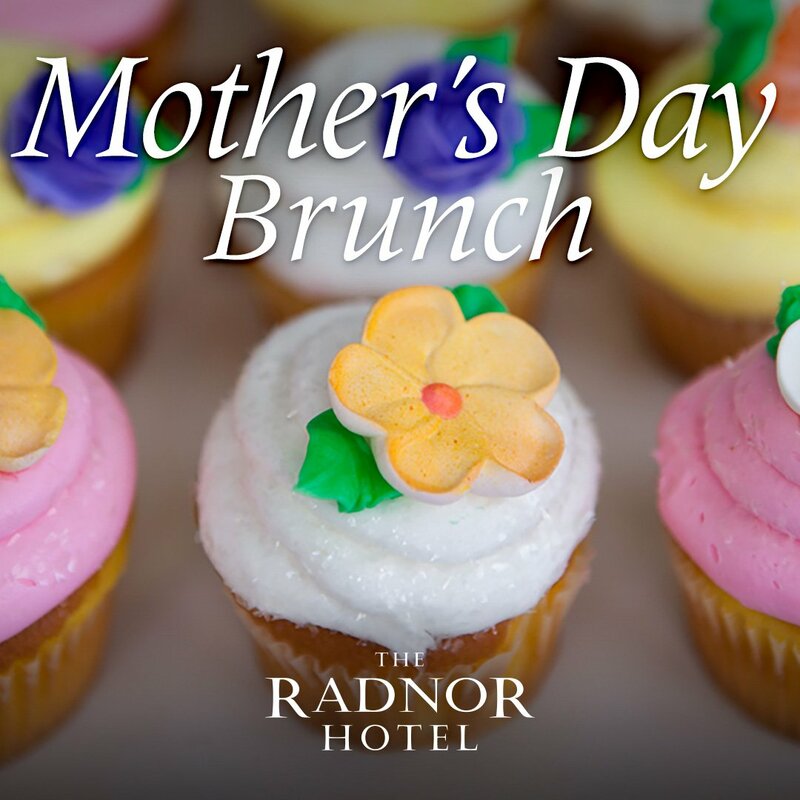 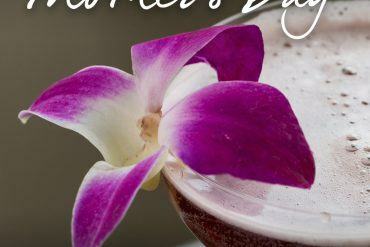 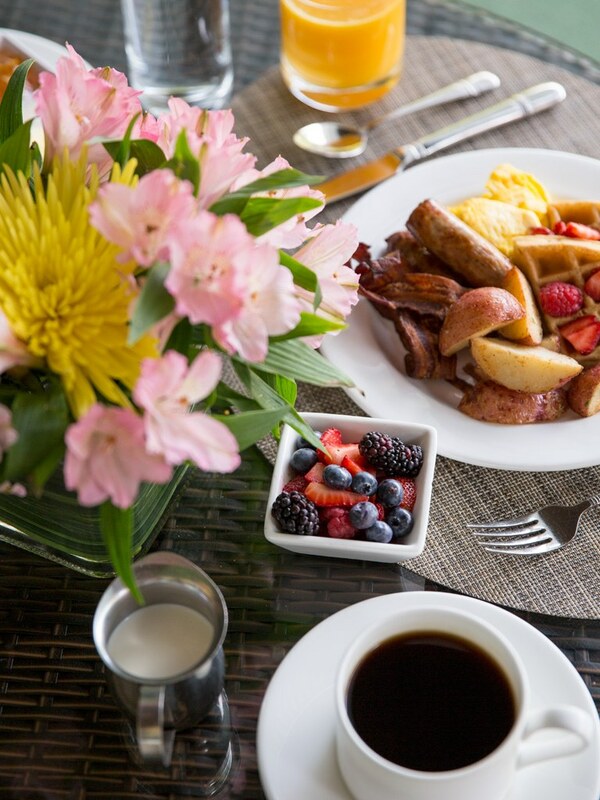 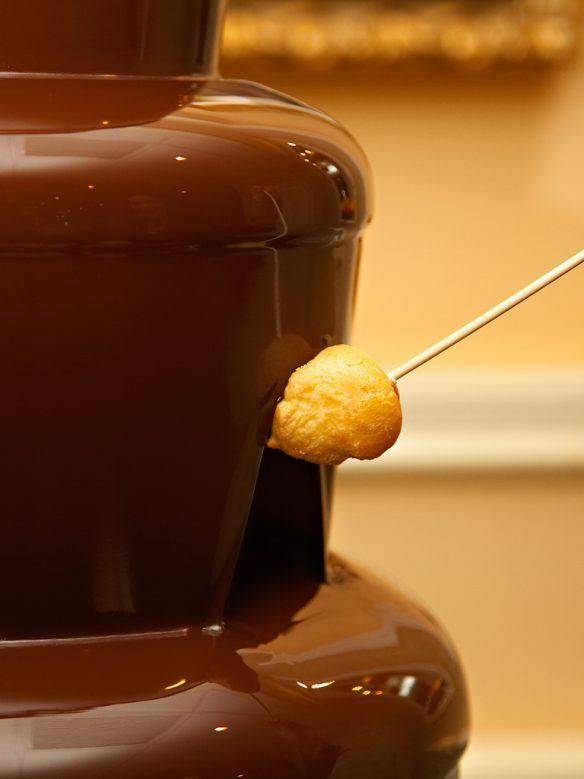 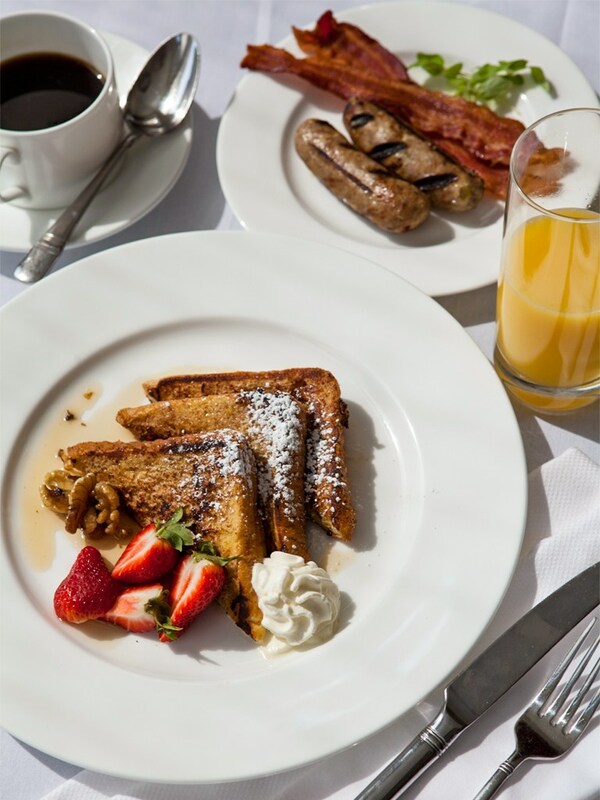 Show Mom how much you care by celebrating Mother’s Day with her at The Radnor Hotel’s bountiful “Best of the Main Line” Champagne Sunday Brunch. 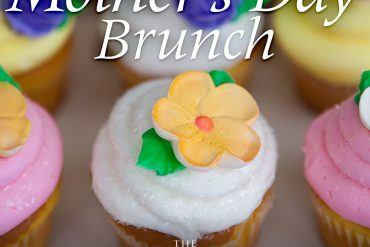 Take pleasure in magnificent views of their Award-Winning Formal Gardens, enjoy the sounds of classical piano, and savor a special Mother’s Day brunch buffet! 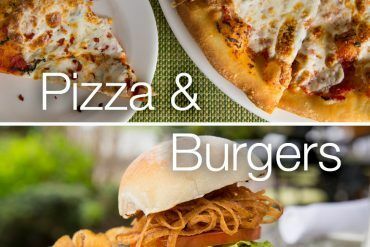 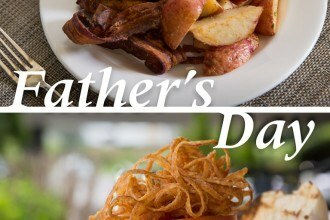 Visit The Radnor’s website to view the menu and make your reservation online.